"A timeless art where quality meets a unique vision of luxury. A balance between the past and the future, tradition and innovation, passion and exploration with a sensual and refined touch. A story of jewellery that reminds us of the essence of who we are." Deeply influenced by classical art & modern design, Moksh evokes an eclectic blend of art, architecture and a cherished craft from glorious Indian eras. 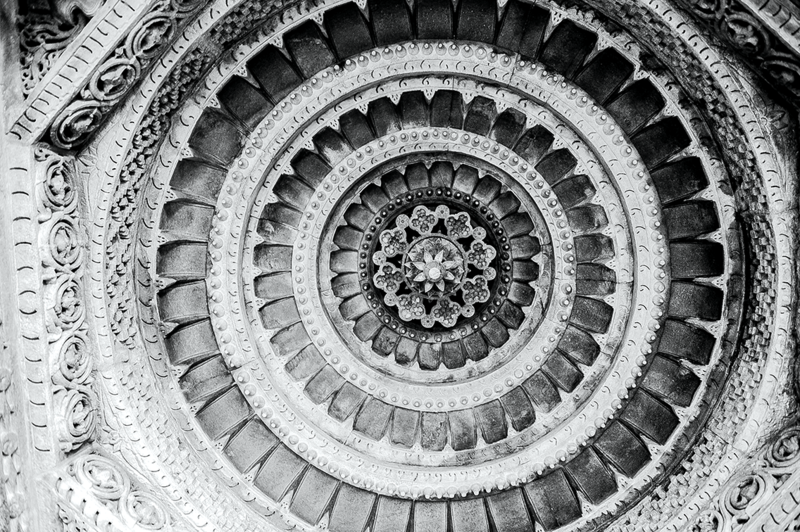 Iconic Indian motifs, a sensuality of volume, love for exceptional gems and a reverence for Indian art remains an eternal source of inspiration. 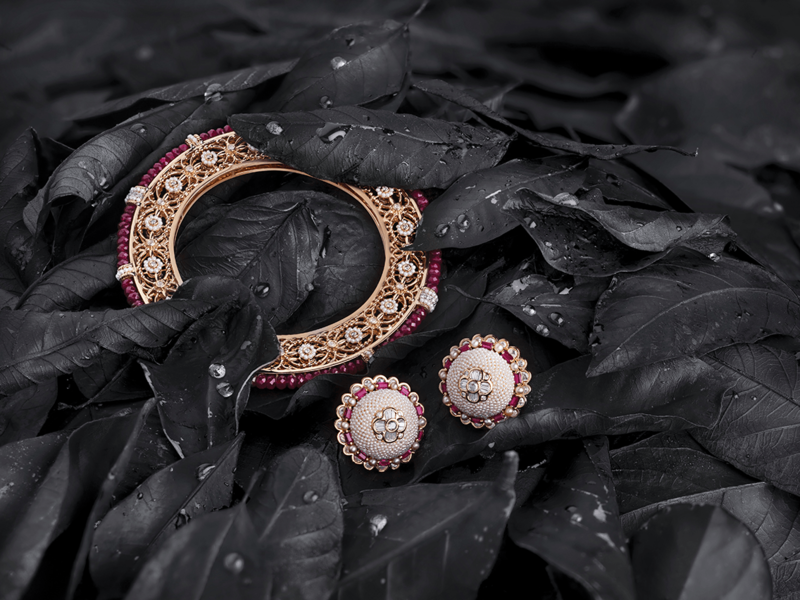 Jewels by Moksh become precious renditions of its Indian roots, with every gemstone resonating a unique and storied provenance. Moksh creatively personifies every collection with a timeless elegance and its own unique touch. Emanating from the same relentless quest for preciousness and distinction as its ancestry, Moksh honors a rich 75 year old heritage to this day. Transcending from a legacy that began with a family of India's first bullion traders, one of the few who forayed into diamond manufacturing, trading and jewellery manufacturing, Moksh upholds qualities of ethical leadership, creativity and foresight as its lineage. 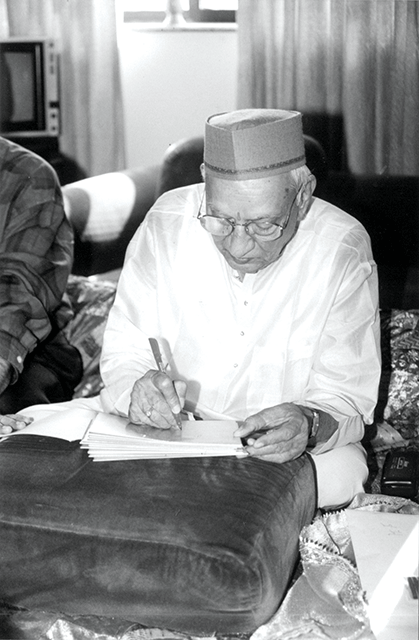 The foundation of a rich legacy manifested from the intuition, knowledge and enthusiasm of Kirtilal Harilal Chokshi. Belonging to a lineage of "Jhaveris" who were known for their passion to venture into business, Kirtilal was driven by an entrepreneurial legacy which led him to establish a gold trading company named Chokshi Kirtilal Jeshinglal in Bombay. 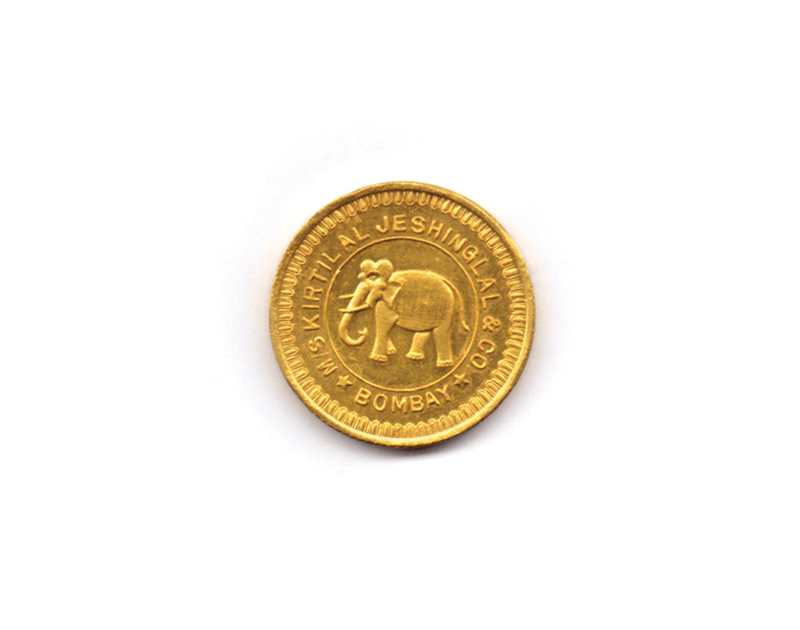 The firm grew symbolic to trading in unique Elephant trade-marked gold coins and hallmarked gold bullion, with Kirtilal's profound integrity and exemplary work ethic adding to his growing repute. He soon became fondly known as 'Kaka'. Several successful years later, he won the distinction of being one of the top few government approved bullion dealers & treasured valuers, with the bullion federation posthumously awarding him for his contribution towards the industry. Honouring the legacy of his father Kirtilal Chokshi, Tanvir Kumar Chokshi, established Tanvir Kumar & Co. in 1966, expanding the existing business into the diamond industry. At a time when various other businesses dealt only in round diamonds, Tanvir Chokshi expanded his business to fancy shaped diamonds especially baguettes. 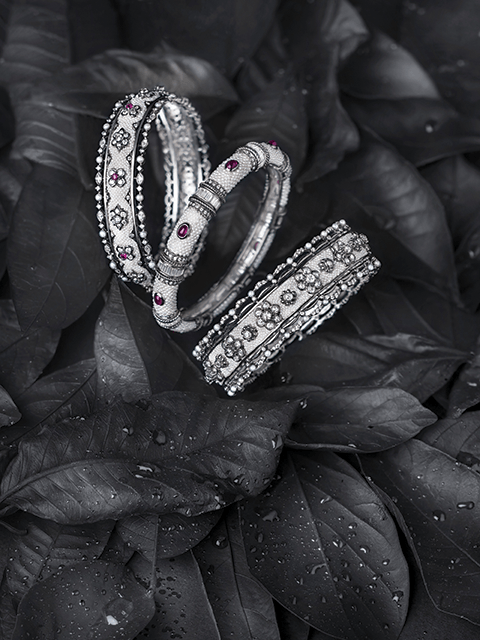 With a particular penchant for baguettes and coloured diamonds, he gradually established a reputation of being the most reliable source of fancy shaped and fancy coloured diamonds. Catering to a growing and encouraging demand, the firm adopted its slogan - "No one does better baguettes, No one does baguettes better," with its unique collection of diamonds. Tanvir Kumar & Co. flourished overseas, as it developed thriving business associations with leading Japanese Corporations. Kirtilal Chokshi's first cousin, Kamlesh Zaveri and his son Nailesh Chokshi joined the firm. Tanvir Kumar & Co. soon set up its diamond manufacturing units Milan Jewellers and Ami Gems, upholding its vision to fulfill demands of global markets. Over the following years, growth and expansion of businesses propelled, as the Indian government granted major concessions. 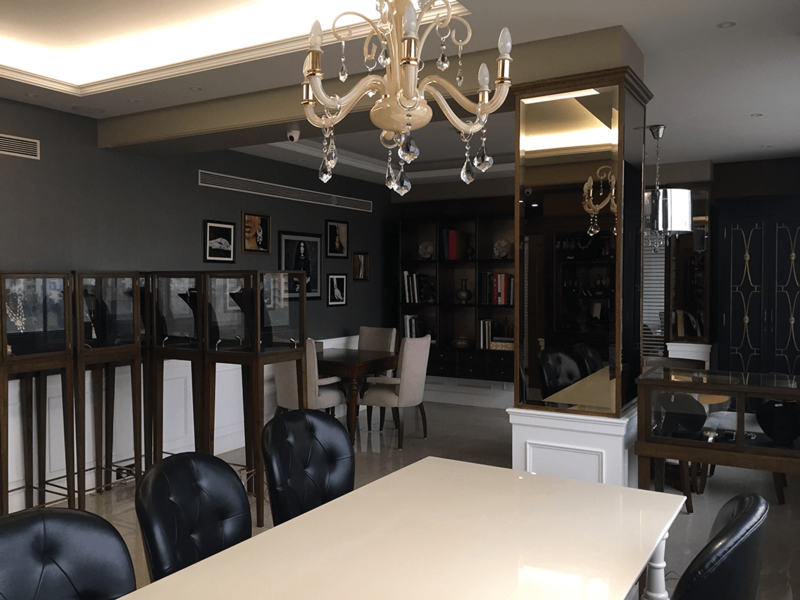 Embracing the change of evolving times along with India's liberalization and its growing demands, Milan Choksi joined the business in 1998 and set up Eternity Jewels. Its first jewellery manufacturing unit in SEZ, Eternity Jewels presents eclectic baguette diamond jewellery for Japanese corporations. Meanwhile catering to the growing Indian jewellery market, Summit Jewellery was established, which manufactured a unique range of jewels to service this segment. With entrepreneurial risk-taking & expansion into new world markets, Tanvir Kumar & Co. continued to expand its business with a unique offering of gems and jewellery. During this time, Mihir Jhaveri, son of Kamlesh Jhaveri, joined the firm to diversify the diamond manufacturing units in Navasari, Visnagar & Surat. A dream envisioned by Milan Chokshi culminates into Moksh in 2005. Emboldened by a vision to bring together avant garde designs, advanced jewellery making technology, procuring exceptional gemstones and catering to ever evolving consumer preferences, Milan defines the brand by crafting poignant timeless pieces that draw a keen inspiration from their rich inheritance. Inspired from this idealism, Moksh subsequently adapts to graceful femininity, revealing a resolutely modern outlook. 1930 An ideology manifests from the intuition, knowledge and enthusiasm of its founder - Kirtilal Chokshi. 1936 Kirtilal travels to Bombay, venturing into the bullionbusiness. 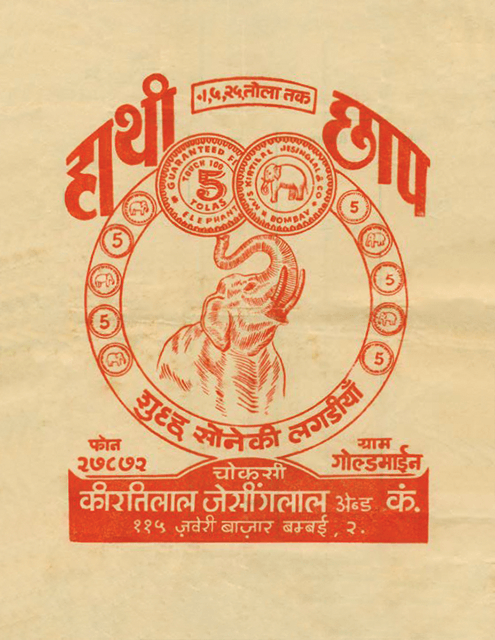 1947 Kirtilal establishes Chokshi Kirtilal Jeshinglal, which becomes emblematic to making distinctive gold coins with a unique Elephant trademarkand trading in hallmarked gold bullion. 1957 He wins the distinction of beingone of the top few government approved bullion dealers & treasured valuers inthe country. 1966 Continuing a rich legacy, Tanvir Kumar Chokshi, son of Kirtilal Chokshi diversifies existing business into the diamond industry & establishes Tanvir Kumar & Co. 1972 Kirtilal Chokshi's first cousin, Kamlesh Zaveri joins Tanvir Kumar & Co. 1973 The company opens operations in Zaveri Bazaar, a tradinghub, for jewellers. 1975 Nailesh Chokshi, Tanvir Kumar's brother joins the firm.1980 Tanvir Kumar & Co. flourishes in India & overseas. 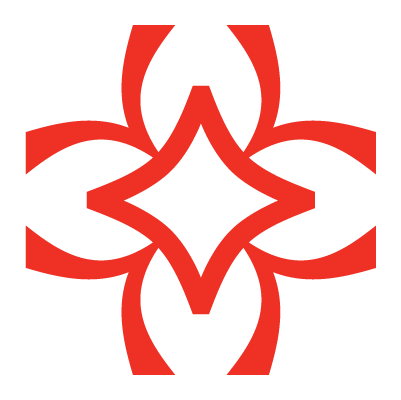 1983 The firm expands itsunique range of round diamonds & baguettes to various fancy shapes and fancycoloured diamonds. 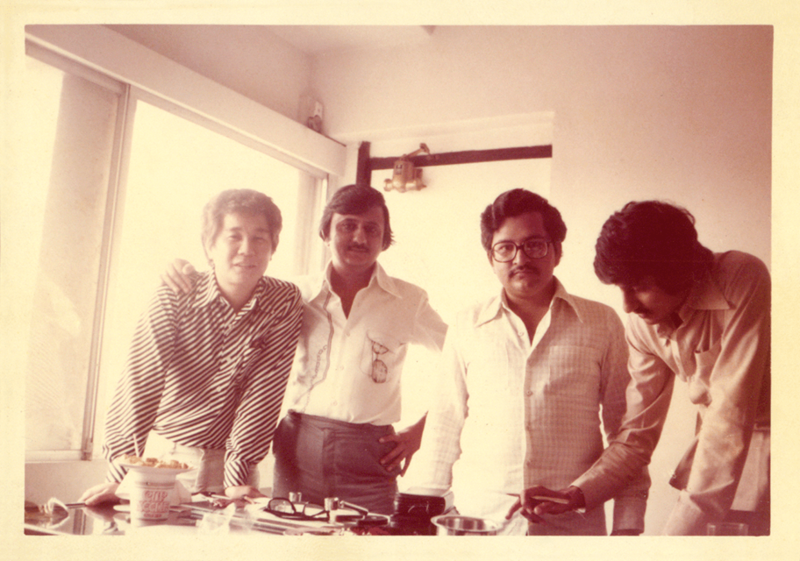 1986 Tanvir Kumar & Co. celebrates 20 years in the Gems & Jewellery Industry. 1991 Growth of Gems & Jewellery Industry is propelled as the Indian government grants major concessions through The Liberalization Act of 1991. 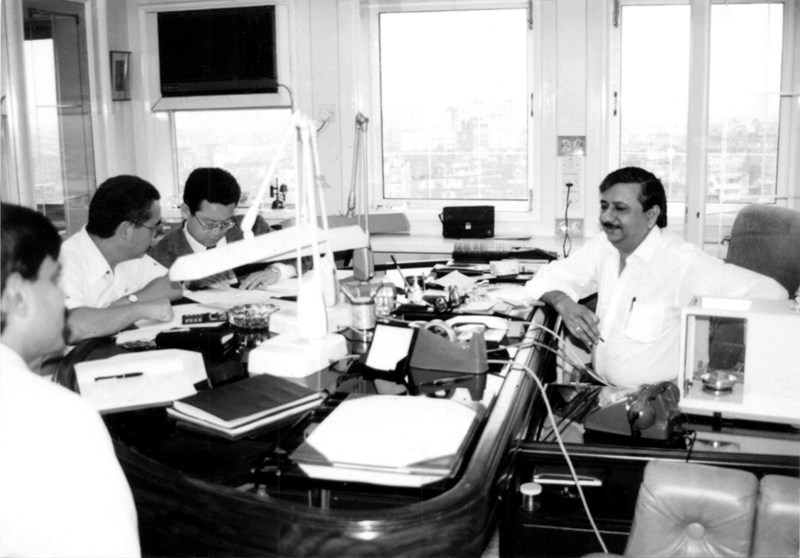 1995 Tanvir Kumar & Co. sets up its first jewellery manufacturing unit in SEZ, called Eternity Jewels to primarily export baguette jewellery to its international clients. 1998 Son of Tanvir Kumar, Milan Chokshi joins the family business. 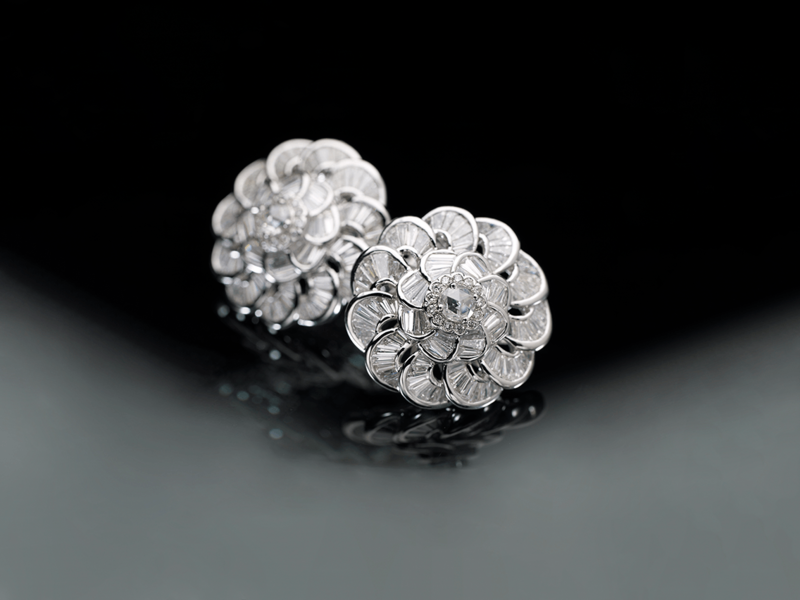 Eternity Jewels expands business by exporting fine baguette jewellery to Japan. 2001 Mihir Jhaveri, son of Kamlesh Jhaveri, joins the firm to diversify the diamond manufacturing units in Navasari, Visnagar & Surat. 2003 Summit Jewellery is established to cater to needs of the Indian retail jewellery sector. 2005 A dream envisioned by Milan Chokshi culminates into Moksh. 2014 Tanvir Kumar & Co. moves its head office from Opera House to new diamond trading hub - Bharat Diamond Bourse in Bandra. 2015 Moksh celebrates 10 years of an unwaveringpassion of crafting Fine Unseen Jewels. 2016 Next generation of visionaries joins the business, to head the diamond procurement division for Moksh. 2017 Shanay Choksi joins the business to head the diamond procurement division.2018 Expanding its footprints and showcasing its jewels in leading international jewellery shows like The Couture Show (Las Vegas) and Hongkong Gems and Jewellery Show, Moksh continues to garner immense admiration across the globe. Celebrating an exceptional skill that symbolizes cultural values, the philosophy at Moksh remains to create fine unseen jewels that are original, impeccably crafted and beautifully designed. 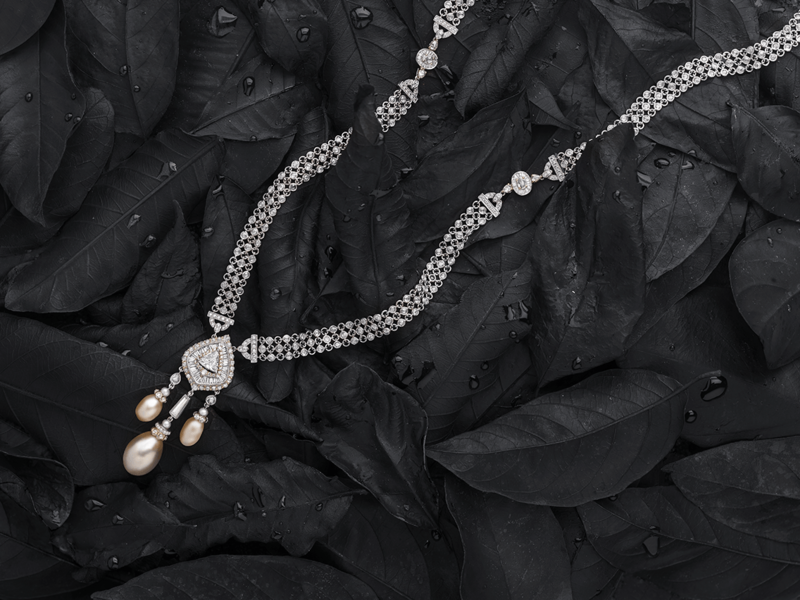 A recurring symbolism pivotal to the beautifully detailed, each jewel resonates nature's finest treasures crafted into stunning creations that emulate the wearer's persona without confining it to a jewellery case. Capturing the true essence of the contemporary & unconventional, Moksh continues to pave the way for timeless designs & innovations which embody an inimitable Indian elegance and encourage local crafts and skills, which continue to evolve ever since. 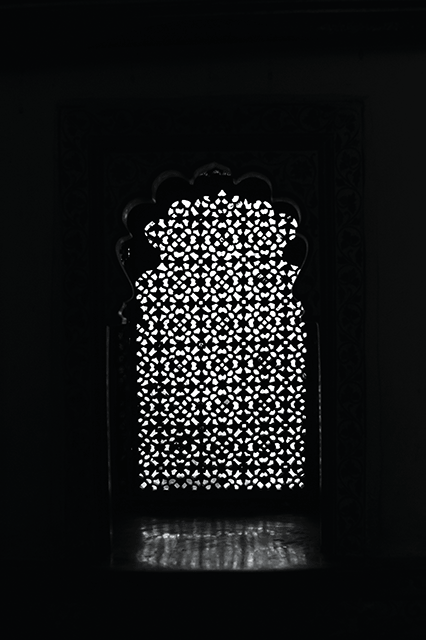 An inherent passion towards art along with the utmost integrity of craftsmanship is what defines the spirit of Moksh. With a mastery of skill and innovation, Moksh celebrates the legend of exquisite beauty by transforming jewels into pieces of distinction. Establishing a prominence through a vivid selection of fine diamonds, colored gemstones and impeccably-crafted details, Moksh remains dedicated to crafting intensely feminine ensembles that reflect immaculate design and material combinations. A team of expert designers and an equally talented team of trained craftsman, groomed & matured over a period of time, seamlessly integrate Moksh's vision to constantly challenge set standards and bring forth distinct offerings for its clients, each season. With a vision to create spectacular beauty that redefines glamour and style for the modern, Moksh's simplicity resonates a classic design sense that transcends from the artists inspiration of the treasured to a rare, unseen jewel of character. Crafting nature's magnificent discoveries into modern, graceful & stylish creations, Moksh renders an unprecedented style to its jewels. 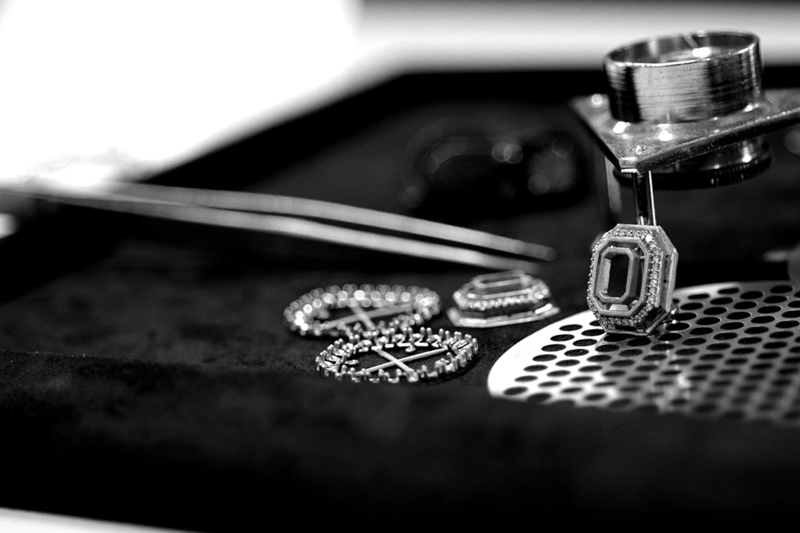 Expert artisans & state-of-the-art setting techniques perfectly complement each jewel enhancing its wearability and adaptability. Encapsulating each timeless piece with a special experience, Moksh represents a rich legacy through its values and spirit of creation. 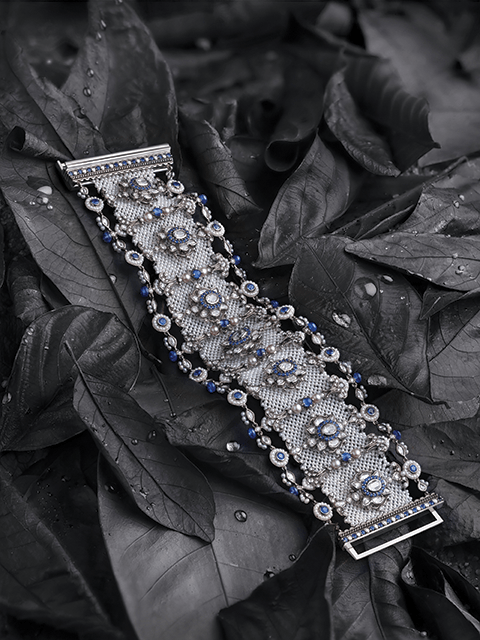 Authenticity – Finding inspiration from nature's precious materials that give form to all Moksh creations, we believe in creating exquisite pieces that showcase Moksh's core values of innovation and authenticity. Originality & Ethical Sourcing – We encourage the selection of conflict free raw materials that advocate responsibility towards their sourcing & use. Ever since its inception, Moksh has committed to quality and originality and set standards of excellence by pioneering crafting of the most ethically sourced gemstones, pearls & diamonds into timeless jewellery. Being a prominent member of the Responsible Jeweler's Council (RJC), we continue to build long standing relationships with leaders and stakeholders whose diverse viewpoints continue to contribute in the way we perceive business. Transparency - Strengthening our engagement within the industry, we maintain utmost transparency of each hallmarked Moksh creation in our community & supply chain. 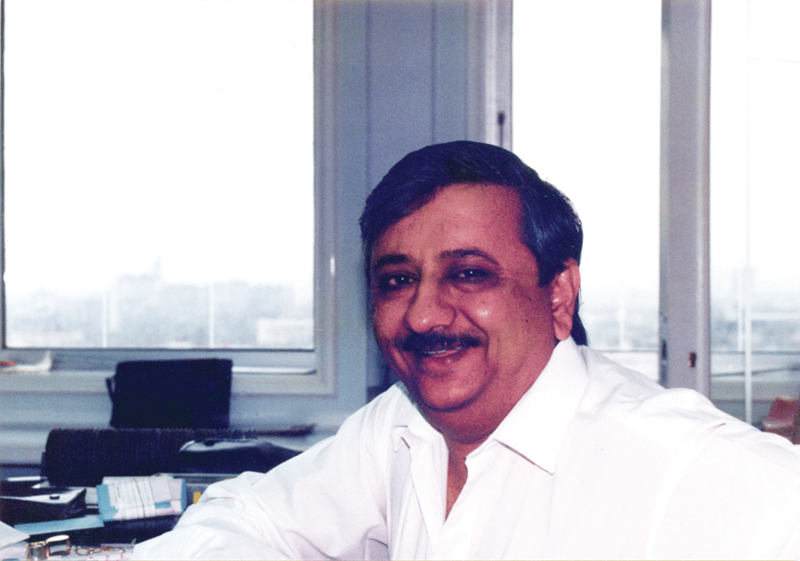 Ethical leadership – As a second generation entrepreneur and founding father of Moksh, Tanvir Kumar Chokshi was one of the Founding Member of IIGJ - Indian Institute of Gems & Jewellery. A convenor of Jewellery Product Development Centre (JPDC), the IIGJ was conceived & set-up with the help of the Ministry of Commerce. Enthusiastically fostering growth and becoming the founder chairman of IIGJ, Tanvir Kumar contributed to helping young businesses either directly or through the industry's Apex body - GJEPC, thus laying a foundation of integrity & foresight, which Moksh proudly follows to this day. A quintessential modern beauty, she is confident, feminine and elegant, with a style of her own - like the fine jewels she adorns. She is boundless, unfettered, almost wild in her freedom; her free spirit and strong will shining brightly like a rare jewel. Moksh continues to be steered by the next generation of visionaries, one of them being Shanay Chokshi, son of Nailesh Chokshi who presently oversees the procurement of diamonds for Moksh. A cornerstone of each collection, impeccable workmanship by skilled artisans, precision and the spirit of yesteryear remain key strengths at Moksh. With versatility of its products setting it apart, Moksh continues to garner immense admiration for its work, building on its profound understanding of style and individuality. 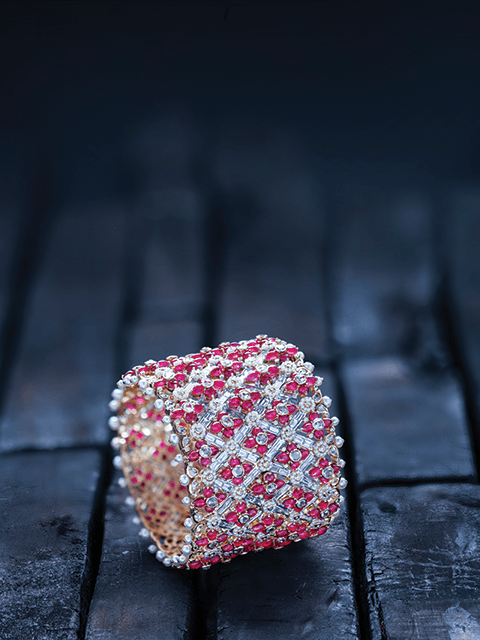 Landmarking an extraordinary story that began decades ago, Moksh, as a third generation family owned business has distinguished itself in the Gems & Jewellery Industry as it celebrates an ingenious craft and a savoir faire of its own. 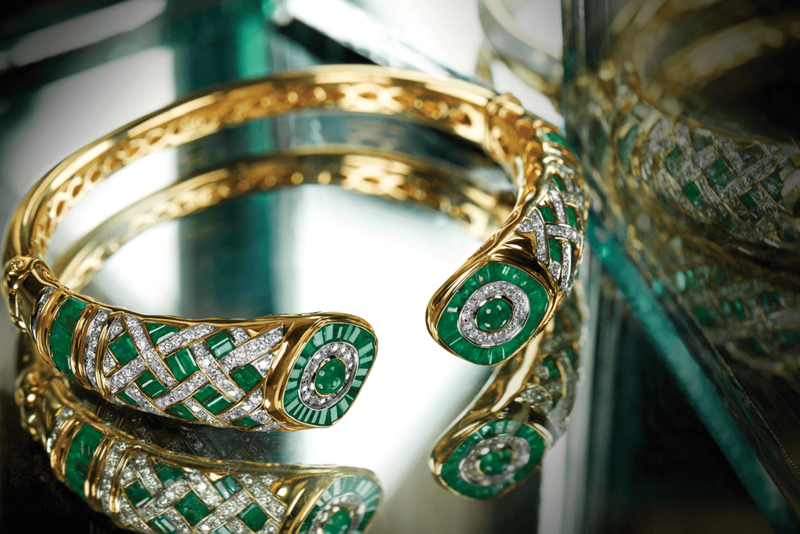 Each flourishing decade is marked by emblematic pieces that elicit a special emotion. A gateway to the timeless universe of beauty and harmony, Moksh continues to celebrate an impeccable marriage of rarity, perfection and engineering - all culminating into a promise of remembrance. 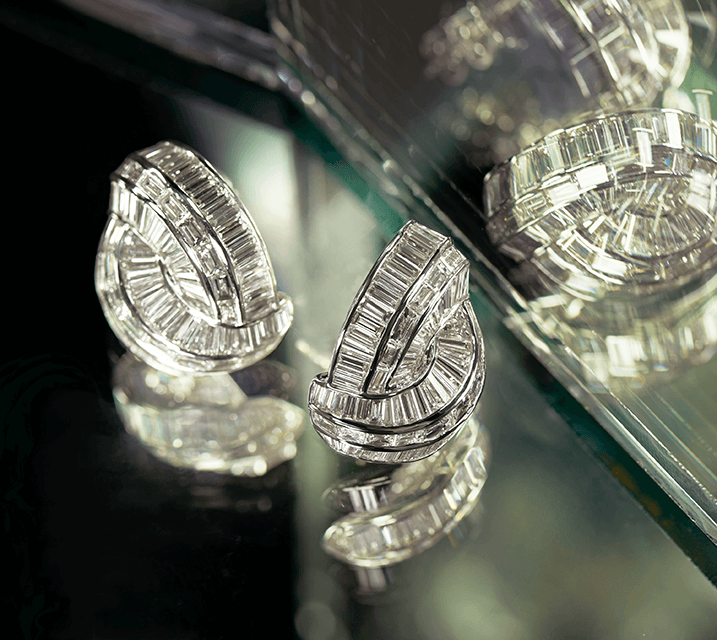 Marking an enduring imprint of exquisitely creative jewellery, Moksh remains timeless yet modern in its intrinsic appeal. 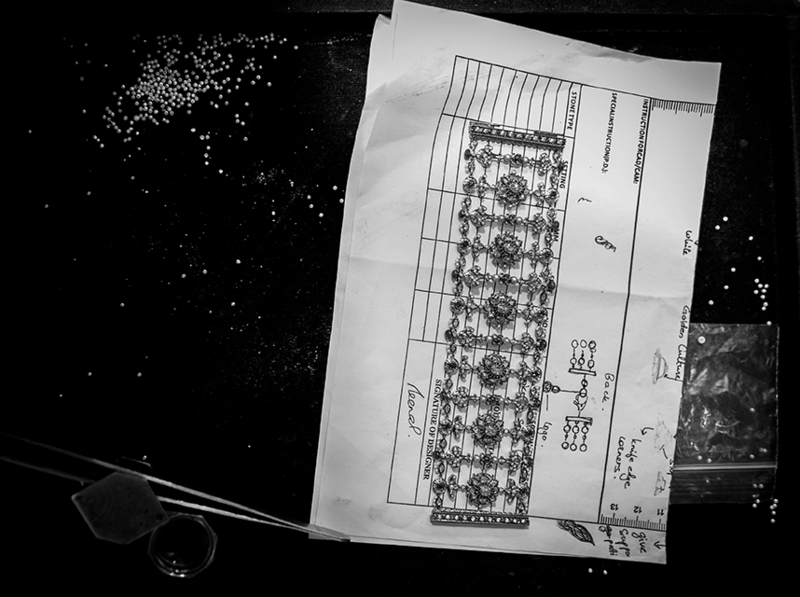 A true privilege, all Moksh jewellery is entirely envisioned, designed and manufactured in-house. Beginning with a sketch, assembled by technology, manual dexterity and passion, this trilogy of Moksh produces striking perfection.